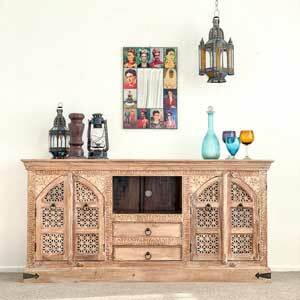 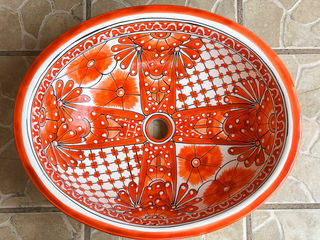 Beautifully handcrafted hand basins from Morocco and Mexico. 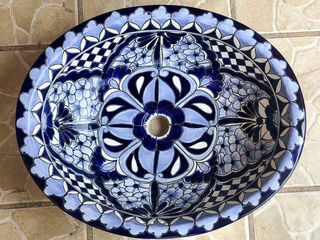 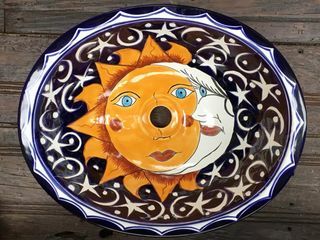 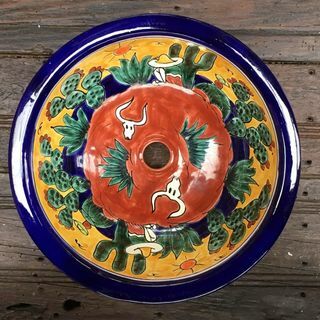 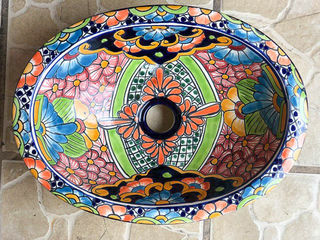 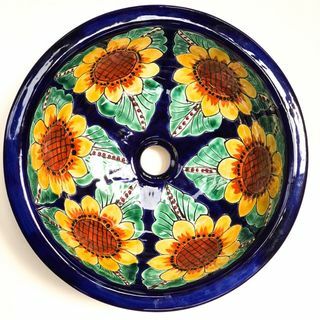 Talavera ceramic hand basins form Mexico. 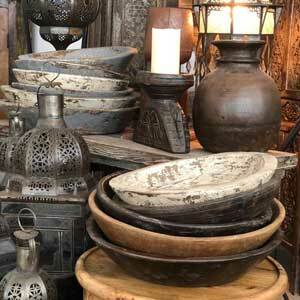 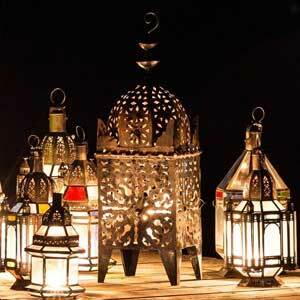 Copper and brass basins or Fes ceramic basins from Morocco.